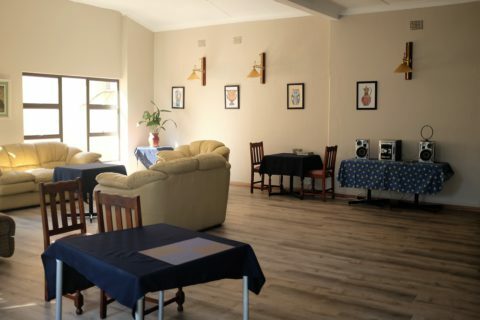 Henley River Care Centre – Old Age Home Vaal Triangle – is a home away for home for our residents. You can rest easy knowing that our experienced team of staff is caring for your loved ones with warmth, whilst being supervised by dedicated professional nurses. 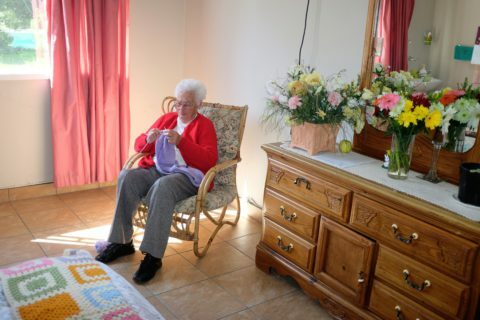 Set in old worlde elegance in the old Henley Hotel, Henley River Care Centre provides residents with a high standard of living in a tranquil and enjoyable environment. 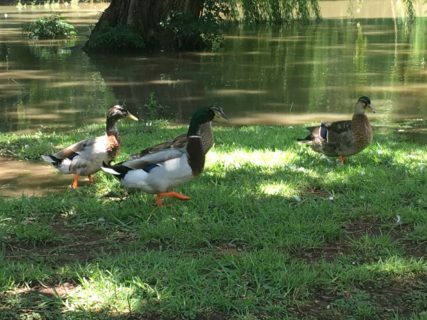 You can enjoy real quality of life as you spend mornings or afternoons relaxing by the river, feeding the wild ducks and the large flutter of birds that visit our beautiful and tranquil country setting. Residents also have access to a number of world class facilities, which include a well-stocked library, swimming pool and a salon which has a hairdresser and a beautician. Mpho, our experienced chef ensures our residents eat healthy, nutritious and tasty dishes at every meal. There are no hidden costs – our rates are inclusive of full board and lodging, all meals, 24-hour nursing care and laundry. string(41) "Henley River Care Centre – Old Age Home"
string(1724) "Henley River Care Centre - Old Age Home Vaal Triangle - is a home away for home for our residents. You can rest easy knowing that our experienced team of staff is caring for your loved ones with warmth, whilst being supervised by dedicated professional nurses. 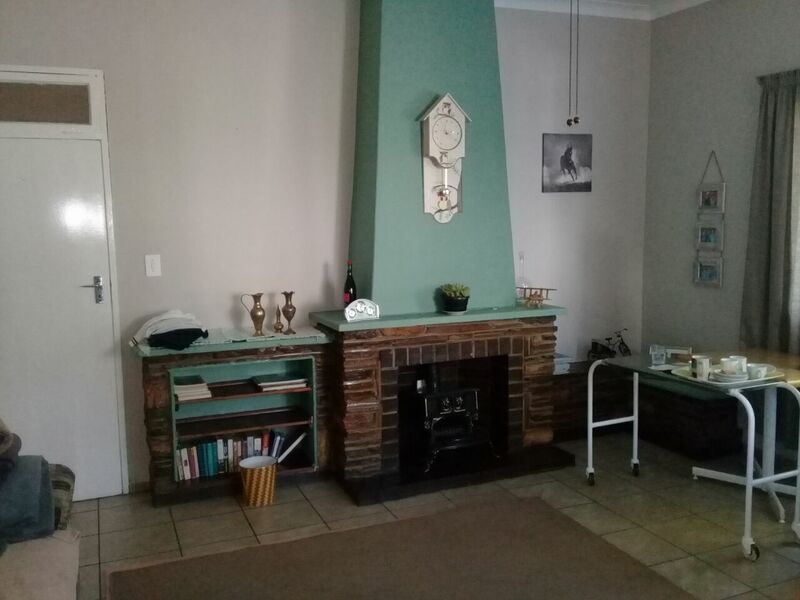 Set in old worlde elegance in the old Henley Hotel, Henley River Care Centre provides residents with a high standard of living in a tranquil and enjoyable environment. 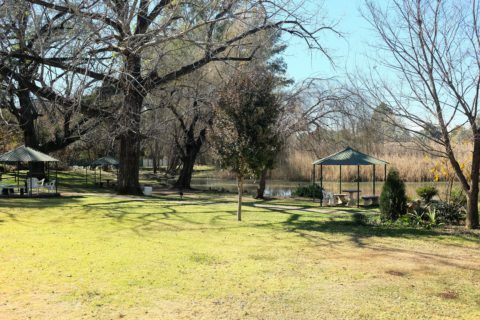 You can enjoy real quality of life as you spend mornings or afternoons relaxing by the river, feeding the wild ducks and the large flutter of birds that visit our beautiful and tranquil country setting. 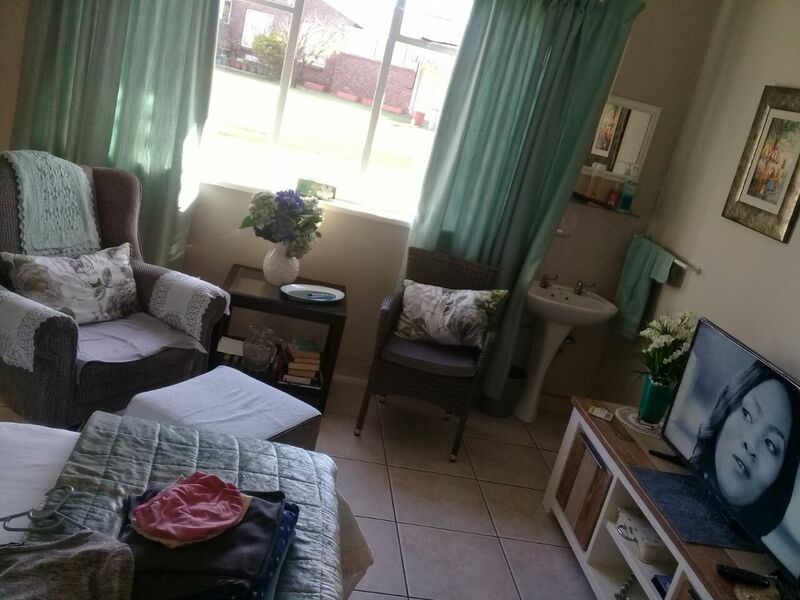 Residents also have access to a number of world class facilities, which include a well-stocked library, swimming pool and a salon which has a hairdresser and a beautician. Mpho, our experienced chef ensures our residents eat healthy, nutritious and tasty dishes at every meal. There are no hidden costs - our rates are inclusive of full board and lodging, all meals, 24-hour nursing care and laundry. 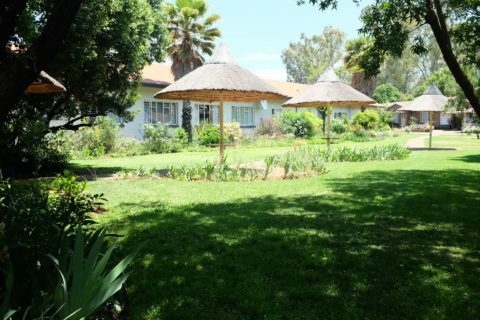 Services and Facilities Offered at Henley River Care Centre - Old Age Home Vaal Triangle • Short-term and long-term care available • Day care is also available • Wheelchair-friendly • Library access • Optional hairdressing services • Optional beautician services available • Professional nurses in charge of resident care programmes • Swmming pool access • Laundry service Henley River Care Centre - Old Age Home Vaal Triangle – enjoy peace of mind where your family becomes our family"
string(36) "109 Ewelme Rd, corner Wargrave South"
string(40) "Residents can access the village library"
string(45) "There is an onsite hairdresser and beautician"
string(64) "The Care Centre is situated within the Henley Retirement Village"
string(35) "The centre is wheelchair accessible"
string(78) "We have a professional nurses who oversee the auxiliary nurses and care givers"
string(51) "Residents can make use of the village swimming pool"
string(36) "Laundry service included in the rate"
string(53) "Henley River Care Centre - Old Age Home Vaal Triangle"
string(26) "Old Age Home Vaal Triangle"
string(152) "Henley River Care Centre - Old Age Home Vaal Triangle - is a home away for home for our residents. 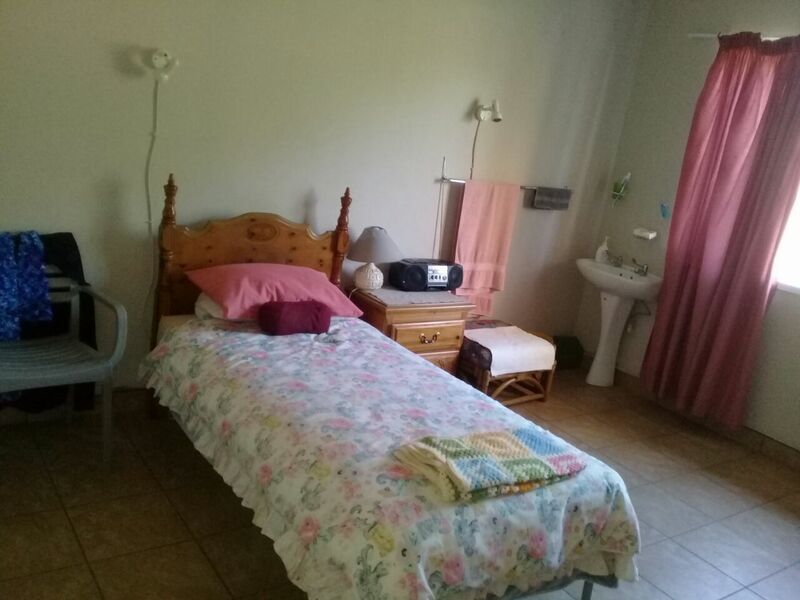 You can rest easy knowing we care for your loved ones"
Double room available suitable for a male.